According to Wikipedia, "Big data is collection of data sets so large and complex that it becomes difficult to process using on-hand database management tools or traditional data processing applications." In simpler terms, Big Data is a term given to large volumes of data that organizations store and process. However, it is becoming very difficult for companies to store, retrieve and process the ever-increasing data. If any company gets hold on managing its data well, nothing can stop it from becoming the next BIG success! The problem lies in the use of traditional systems to store enormous data. Though these systems were a success a few years ago, with increasing amount and complexity of data, these are soon becoming obsolete. The good news is - Hadoop has become an integral part for storing, handling, evaluating and retrieving hundreds of terabytes, and even petabytes of data. Opportunities for Hadoopers are infinite - from a Hadoop Developer, to a Hadoop Tester or a Hadoop Architect, and so on. 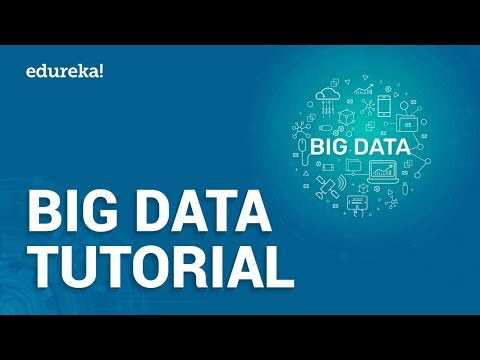 If cracking and managing BIG Data is your passion in life, then think no more and Join Edureka's Hadoop Online course and carve a niche for yourself! Self-driving cars were just the start. What's the future of big data-driven technology and design? In a thrilling science talk, Kenneth Cukier looks at what's next for machine learning — and human knowledge. Big Data. This massive gathering and analyzing of data in real time is allowing us to not only address some of humanity biggest challenges but is also helping create a new kind of planetary nervous system. Yet as Edward Snowden and the release of the Prism documents have shown, the accessibility of all these data comes at a steep price. This documentary captures the promise and peril of this extraordinary knowledge revolution - Big Data Revolution. 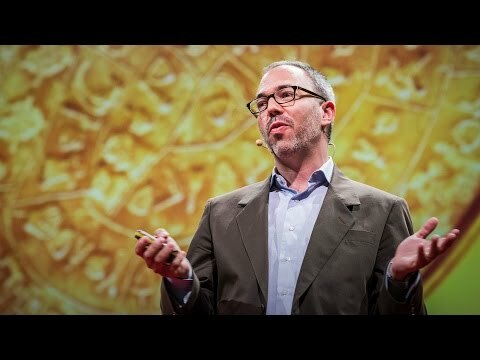 With the rapid emergence of digital devices, an unstoppable, invisible force is changing human lives in ways from the microscopic to the gargantuan: Big Data, a word that was barely used a few years ago but now governs the day for many of us from the moment we awaken to the extinguishing of the final late-evening light bulb. 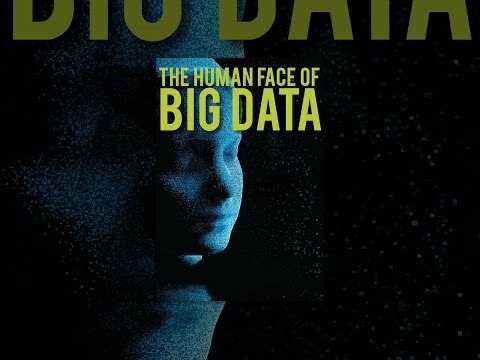 The Human Face of Big Data explores how the real time visualization of data streaming in from satellites, billions of sensors and GPS enabled cameras and smartphones is beginning to enable us, as individuals and collectively as a society, to sense, measure and understand aspects of our existence in ways never possible before. The premise of the documentary is that all of our devices are creating a planetary nervous system and that the massive gathering and analyzing of data in real time is suddenly allowing us to address to some of humanity's biggest challenges, including pollution, world hunger, and illness. But as Edward Snowden and the release of the NSA documents has shown, the accessibility of all this data comes at a steep price. Each of us is now leaving an indelible digital trail that will remain forever in our wake. At the moment it's primarily governments and corporations who are focusing on Big Data and most 'mere mortals' are not involved in the conversation; decisions and algorithms and laws are being put in place that are going to affect every person on earth in the near future -- but most of us are not paying attention. 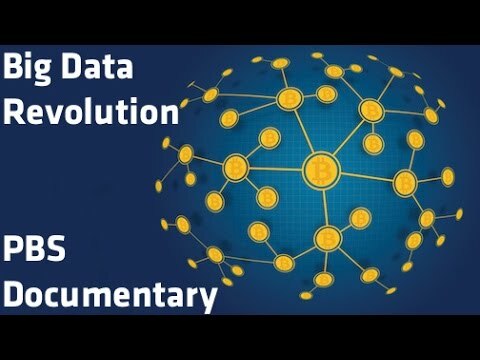 After nearly two years of research and filming and through interviews with dozens of the scientists and engineers and entrepreneurs pioneering this space, the film captures the promise and peril in the growing revolution around big data, which is likely to have a thousand times more impact on our lives than the Internet. 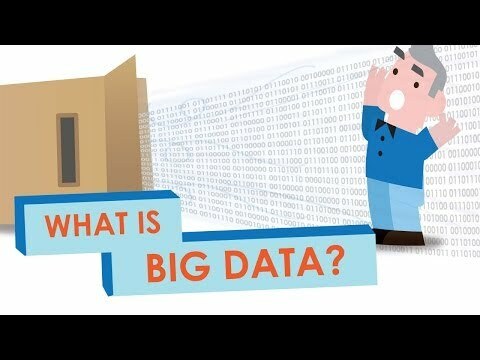 What exactly is Big Data? 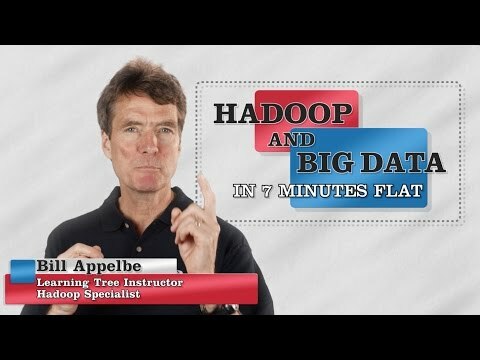 This video defines and explains Big Data as well as Hadoop and MapReduce in simple language. Its crazy how big data is used to solve some kinds of problems and not others. Prukalpa Sankar reimagines a world where we can catch criminals at the scene of the crime – not years later, reroute cars in real time to prevent traffic congestion that we all hate so much, predict if a child is going to drop out of school before they even knows it and eradicate a disease as it breaks, not 1000s of deaths later. 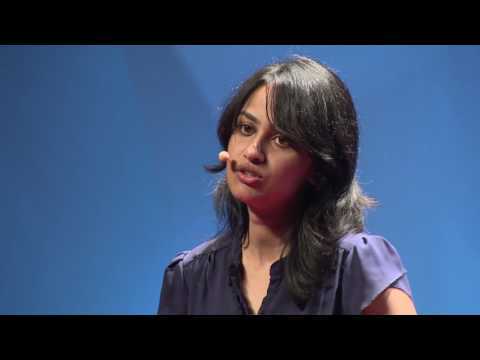 Prukalpa is the co-founder of SocialCops, a data intelligence company. Their platform brings the entire decision-making process to one place — from collecting primary data and accessing secondary data to merging internal data and visualizing data via easy-to-use dashboards. They work with over 150 organizations in 7+ countries, including the Gates Foundation, Tata Trusts, Government of India, Unilever, and Frost & Sullivan. SocialCops was on the 2016 Forbes Asia 30 Under 30 and Fortune India 40 Under 40 lists. 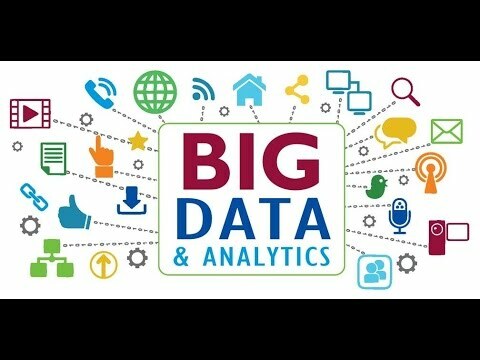 Big data analytics examines large amounts of data to uncover hidden patterns, correlations and other insights. With today's technology, it's possible to analyze your data and get answers from it almost immediately – an effort that's slower and less efficient with more traditional business intelligence solutions. We explain in collaboration with Anchormen what Big Data is and the possibilities that it holds.